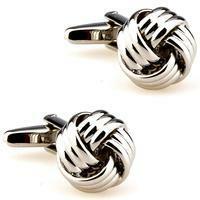 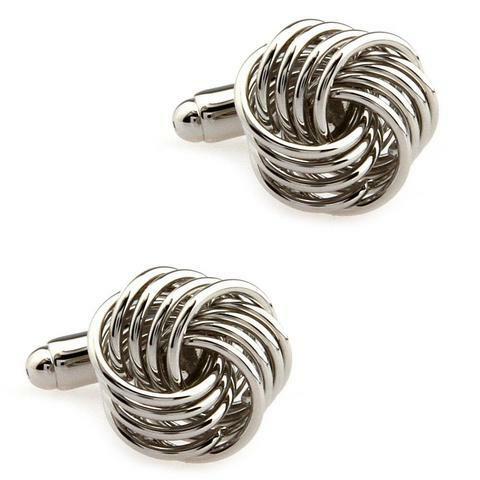 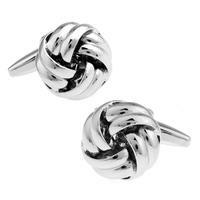 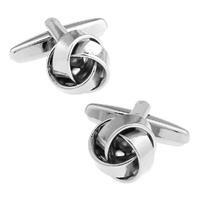 Cufflinks four-legged knot are very nice and decent. 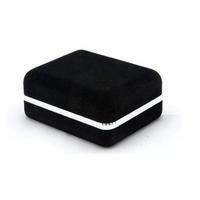 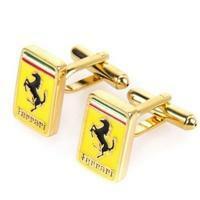 This jewel on the sleeves of the cuff sleeves fits for every occasion. 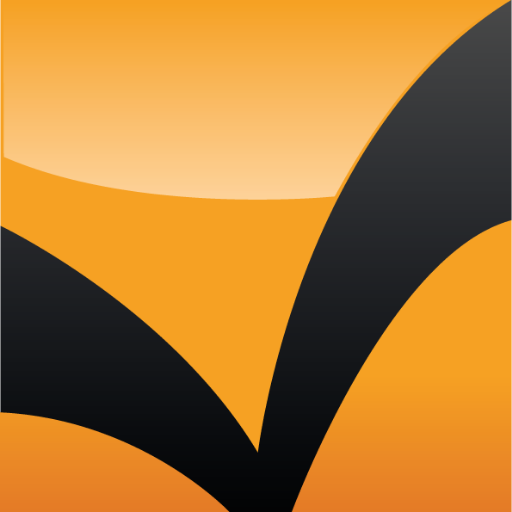 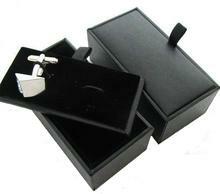 Its processing is very decent and the four strands are very detailed and delicate. 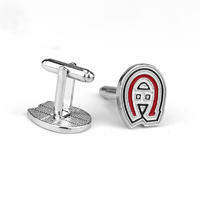 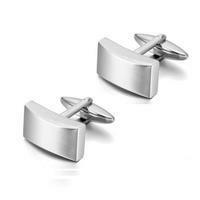 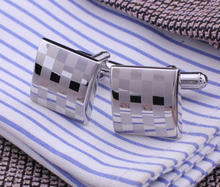 Color of cuff links is not a prerequisite, they can be worn to any color.